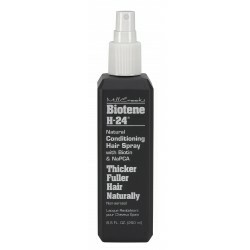 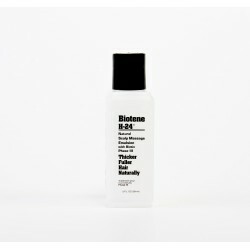 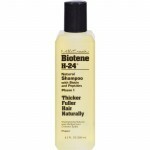 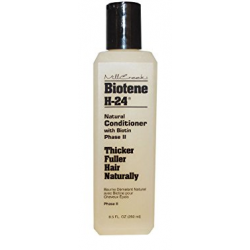 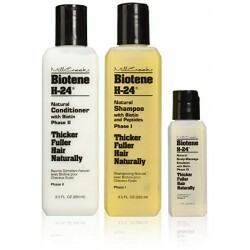 Mill Creek Biotene H-24 is a complete system of hair care especially designed to help hair look and feel thicker, fuller and healthier.Biotene H-24 Shampoo is a rich shampoo containing biotin, keratin protein, nucleic acids and cysteine that nourishes hair and scalp and encourages thicker hair with increased body and strength.It contains the finest natural ingredients scientifically combined to give hair fullness, strength, body and shine. 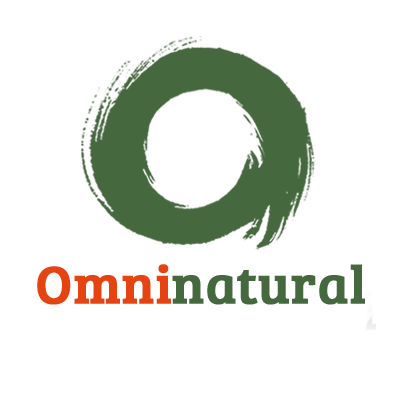 (Sage) Leaf Extract, Rosmarinus Officinalis (Rosemary) Leaf Extract, Betula Alba Leaf Extract, Achillea Millefolium Extract, Palmitoyl Tripeptide-38, Retinyl Palmitate (Vitamin A), Fragrance pH Balanced. 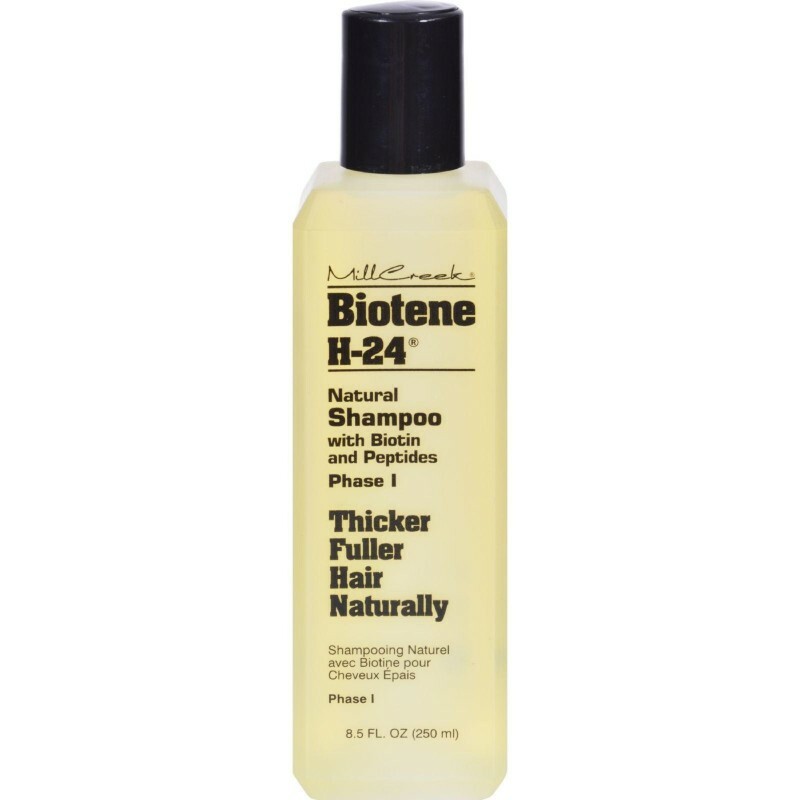 *Certified Organic Ingredient by USDA"
Thicker, Fuller Hair Naturally; Shampoo with Biotin and Pepties; Promotes Hair Growth. 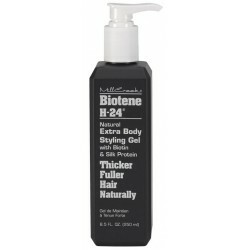 Sulfate Free, Paraben Free, Gluten Free, ph Balanced, Cruelty-Free.